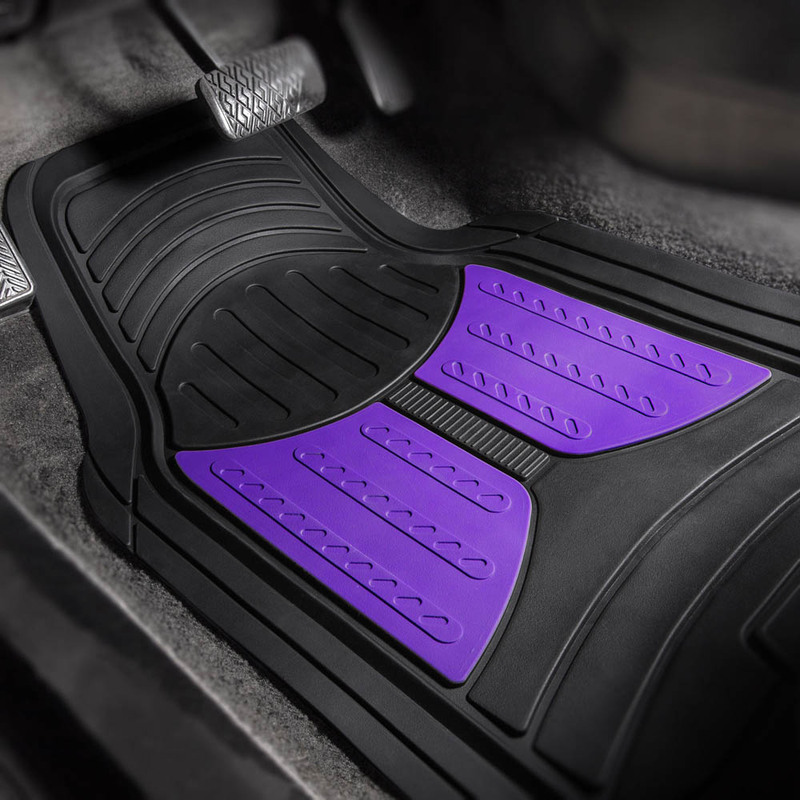 These quirky Monster Eye Floor Mats are made trimmable to fit your vehicle. 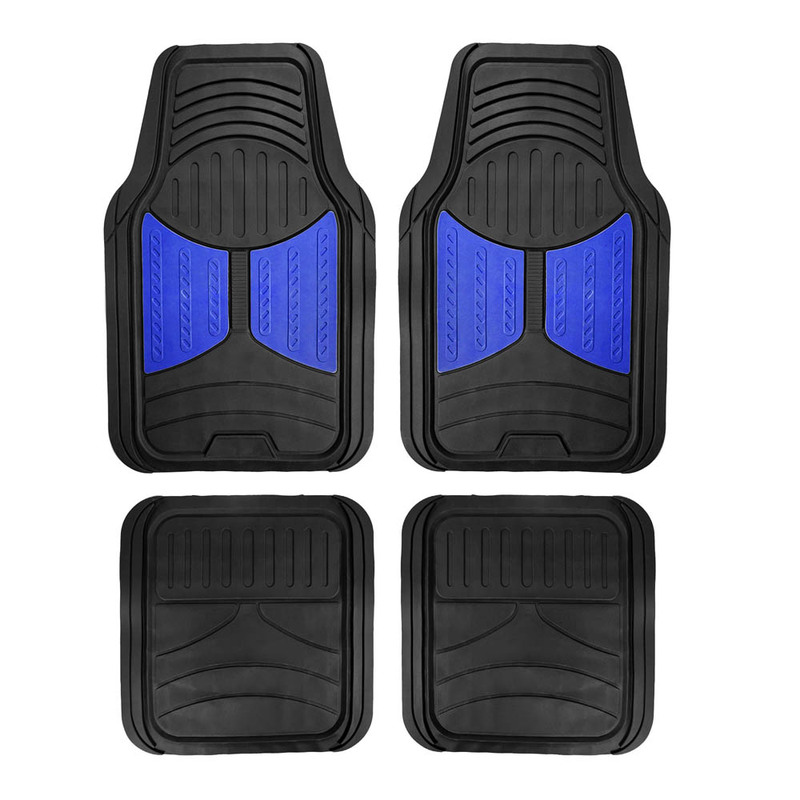 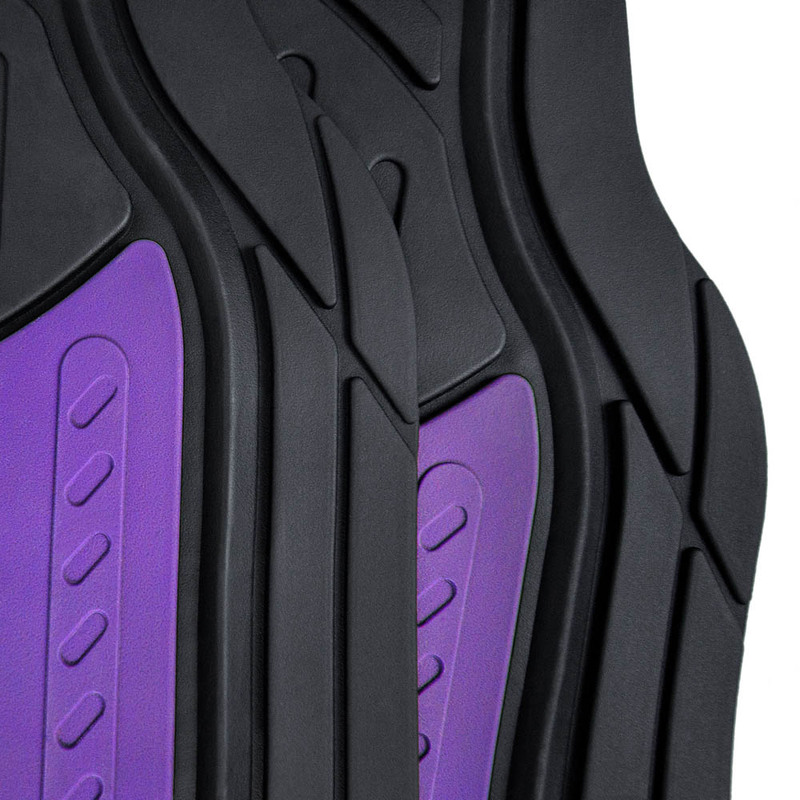 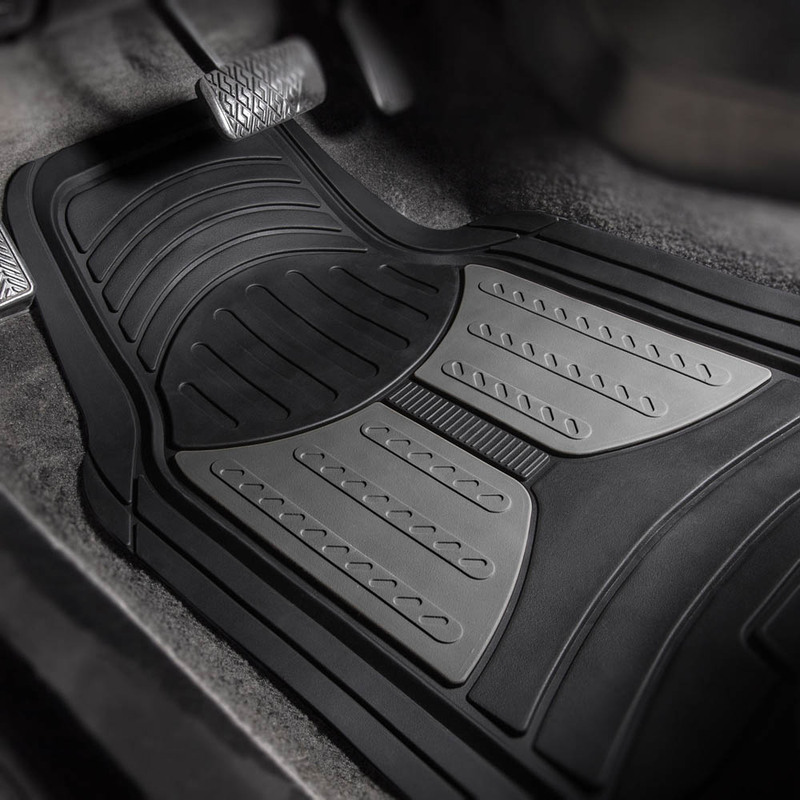 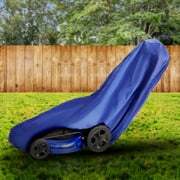 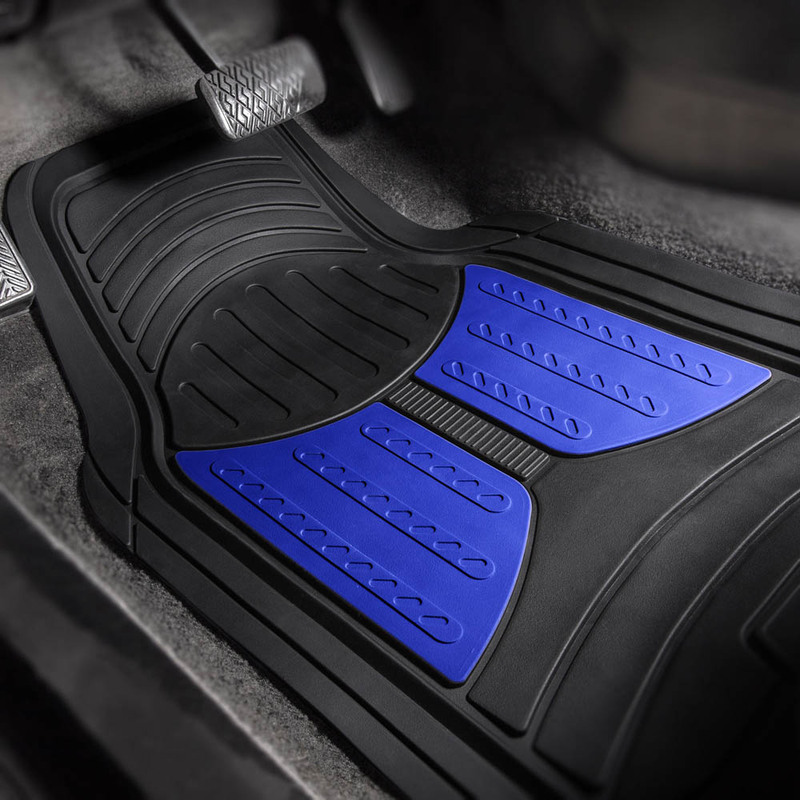 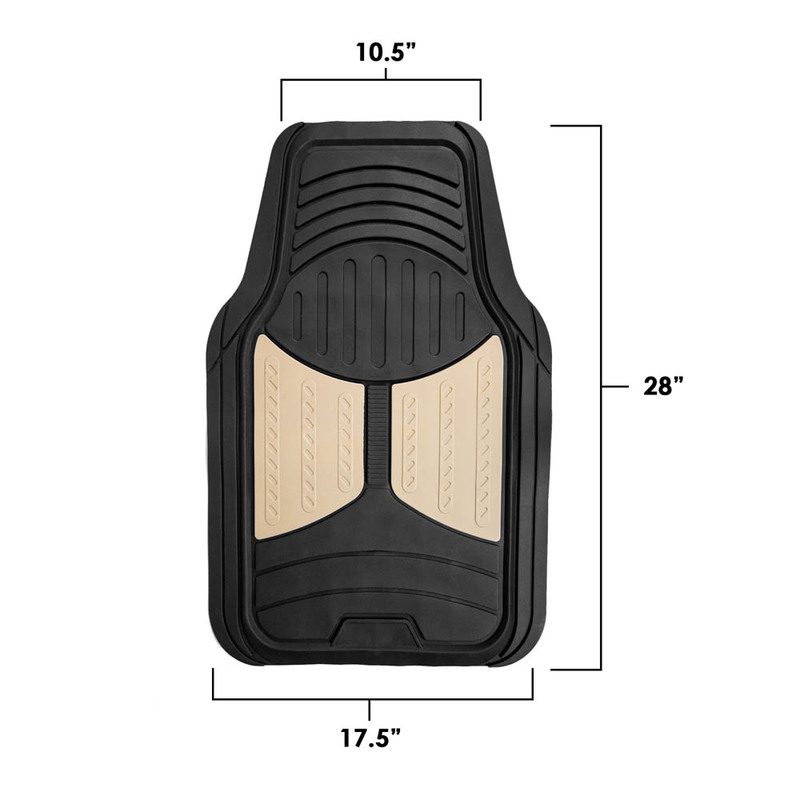 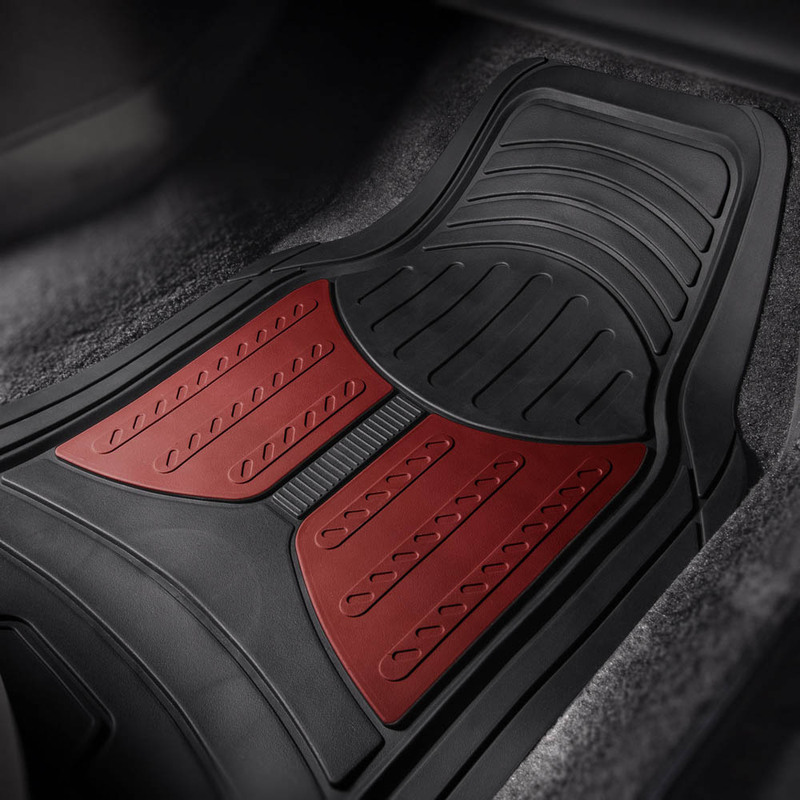 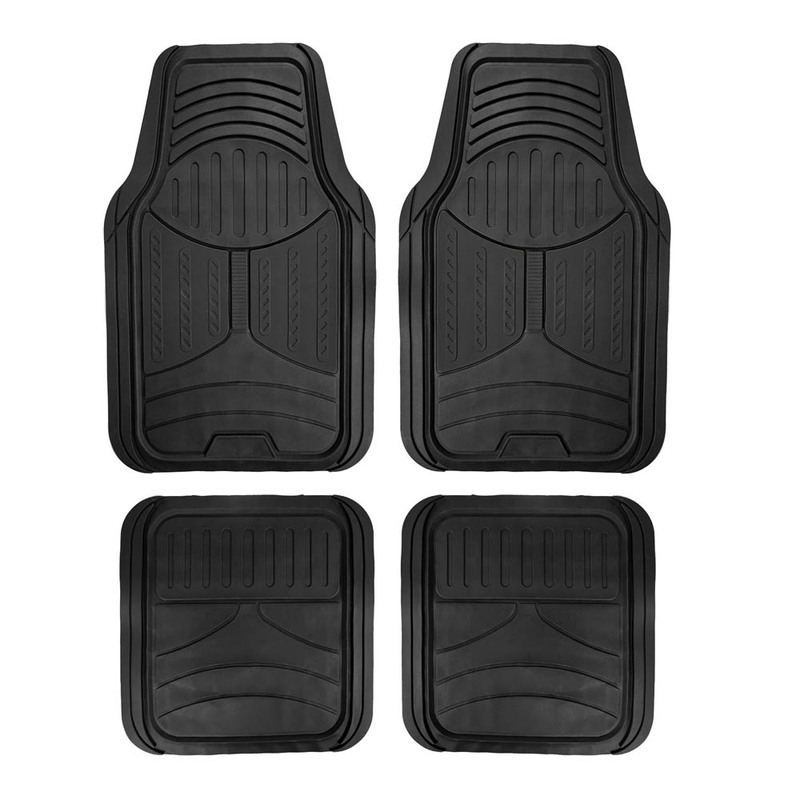 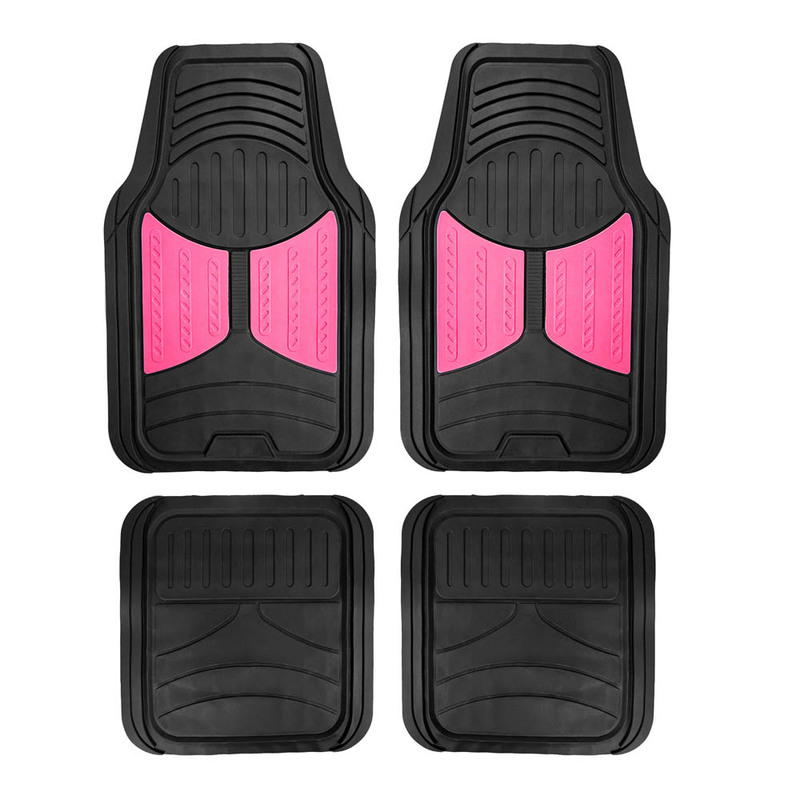 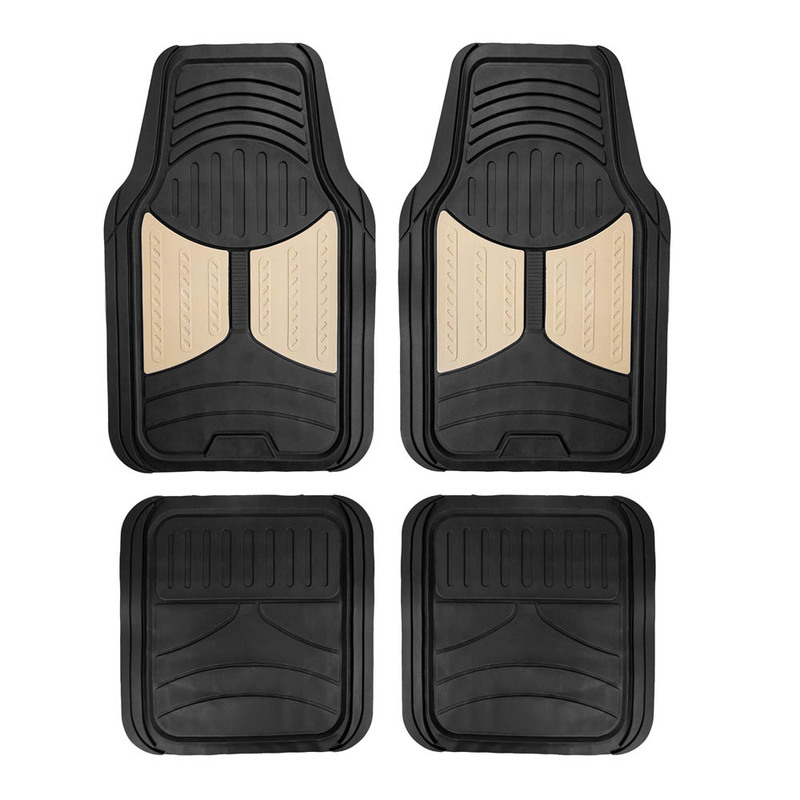 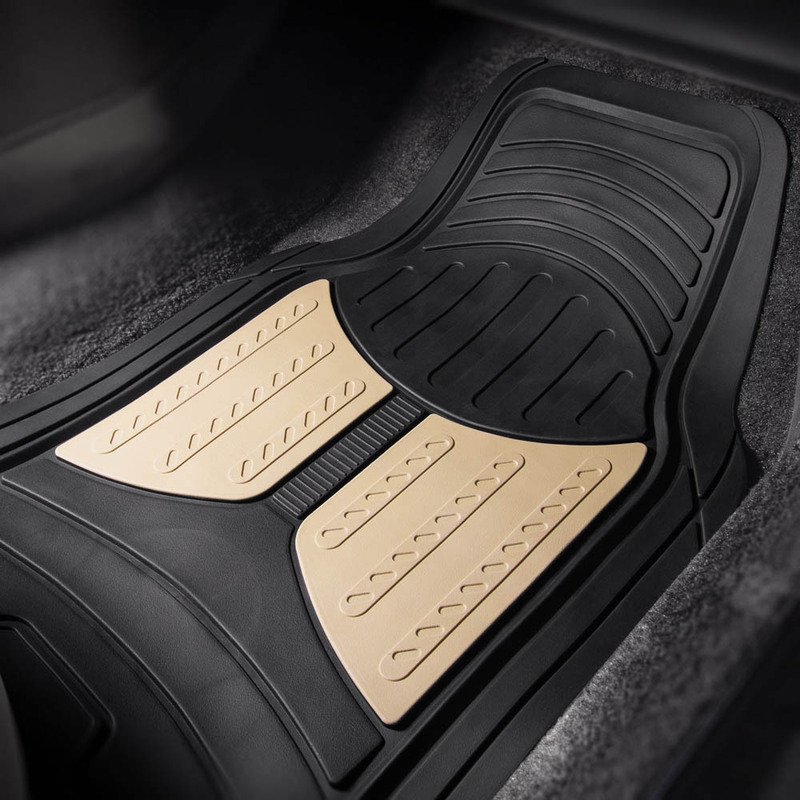 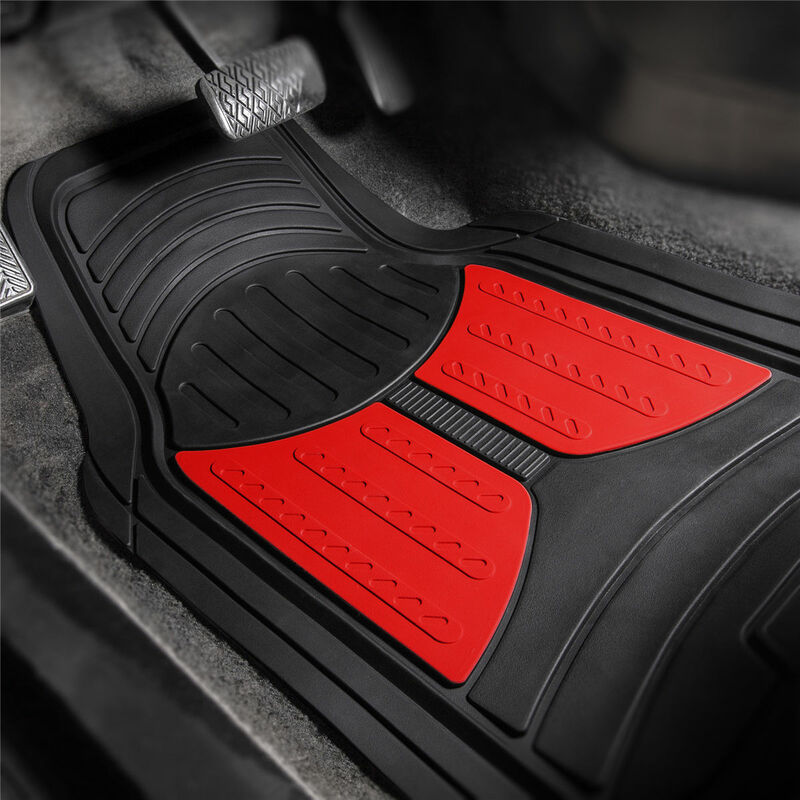 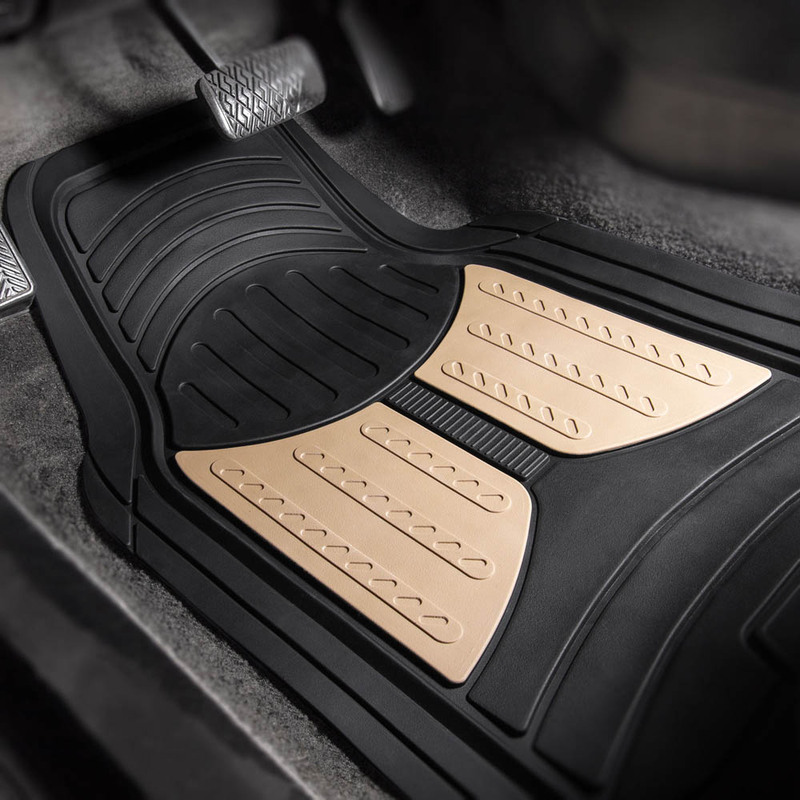 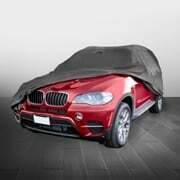 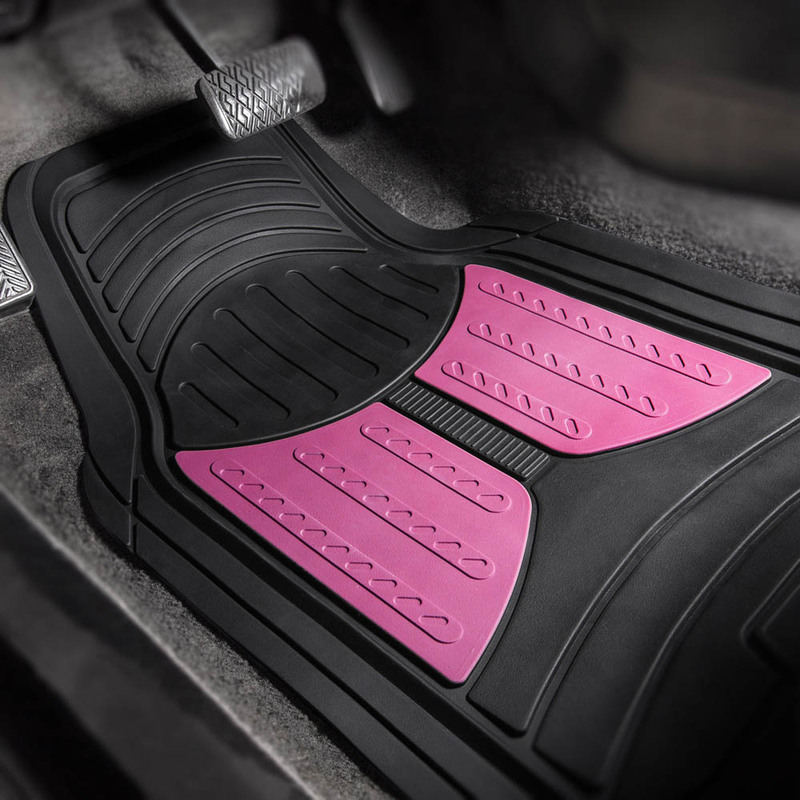 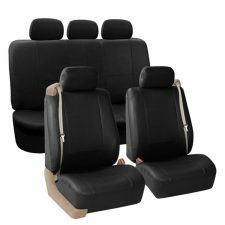 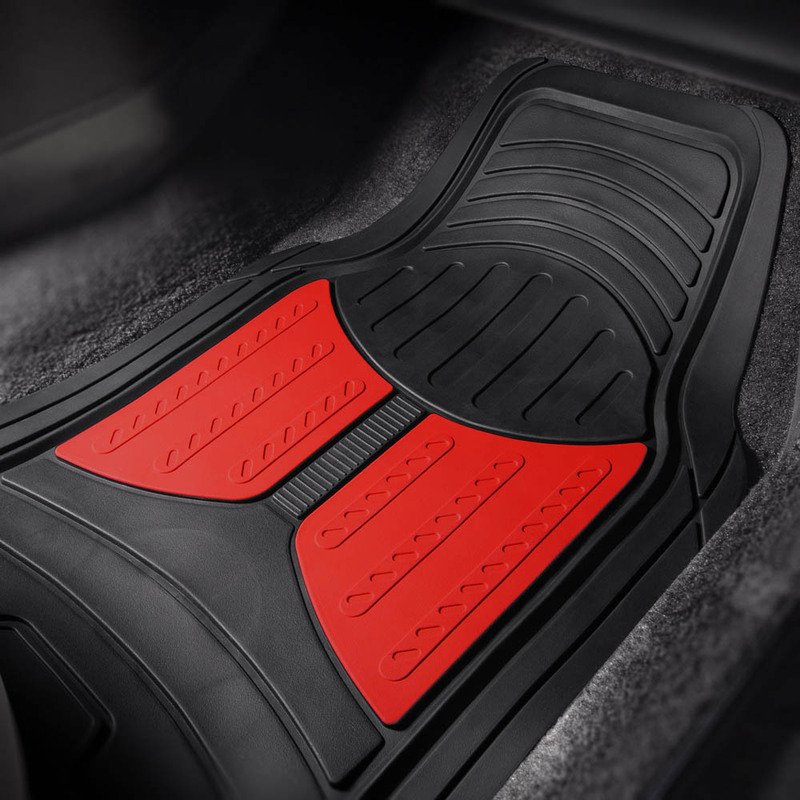 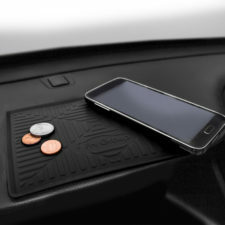 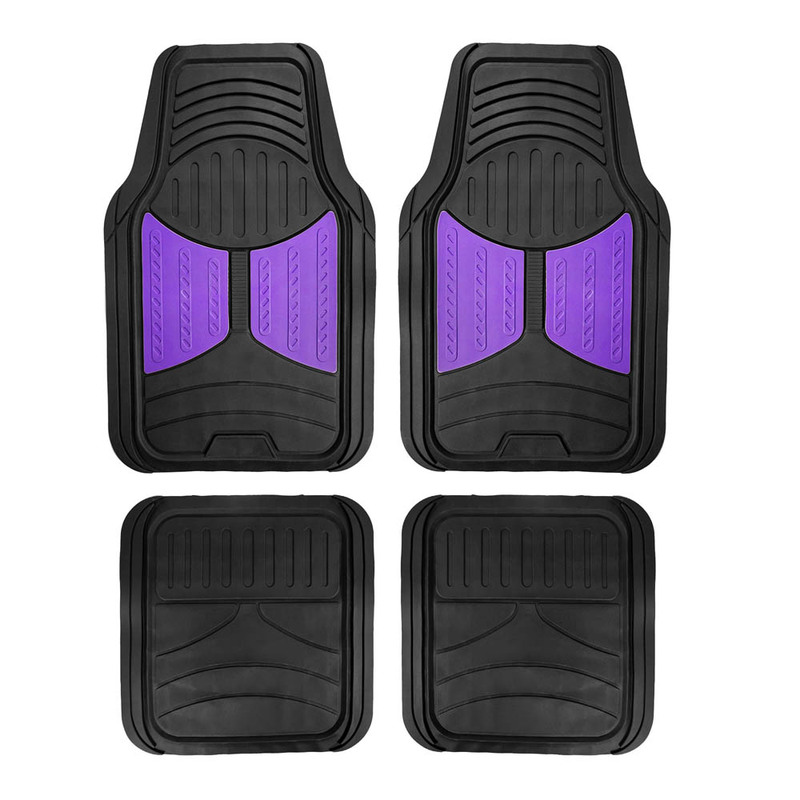 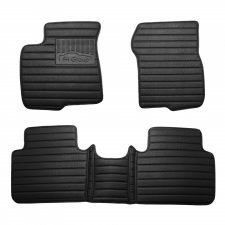 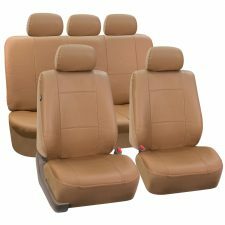 Waterproof and stain resistant, these floor mats are perfect for protecting your vehicle from dirt and stains. 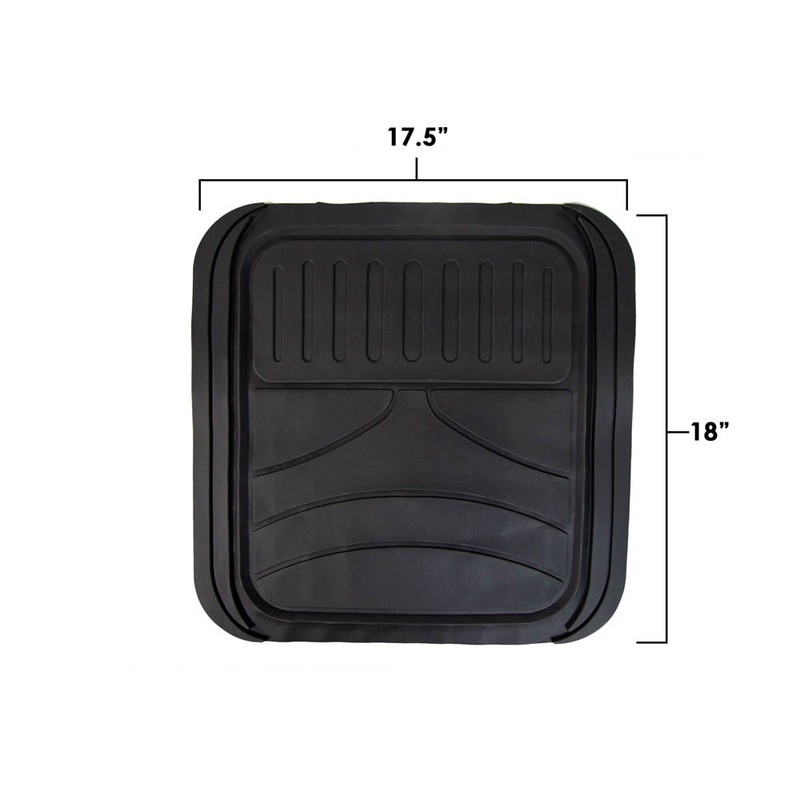 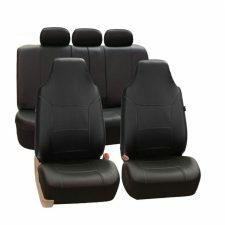 Front: 30" x 17.7" Rear: 17.7 x 18"